Congratulations to the Deal of the Year Finalists! The winners will be announced at the 32nd Annual Commercial Real Estate Awards Gala on May 16, 2019. The 2019 Deal of the Year Judges: Dr. James Hughes, Rutgers University; Irene McFarland, Monmouth University; Michael Seeve, Mountain Development Corp.; Anne Strauss-Wieder, North Jersey Transportation Planning Authority; Paula Mandell, M&T Bank; and James Kerwin, Somerset County Business Partnership. Not pictured: NAIOP's 2019 Chairman Greg Fuller, Granite Properties, Texas. A new era for Gateway Center in Newark: New Jersey's most prominent, transit hub office complex is now under majority ownership. The joint venture among Garrison Investment Group, Axonic Capital LLC, Taconic Capital Advisors, Prudential Financial, and Onyx Equities, LLC acquired One, Two and Four Gateway Center. Involved in the deal: Onyx Equiities, LLC; Garrison Investment Group; Axonic Capital LLC; Taconic Capital Advisors; and Prudential Financial. 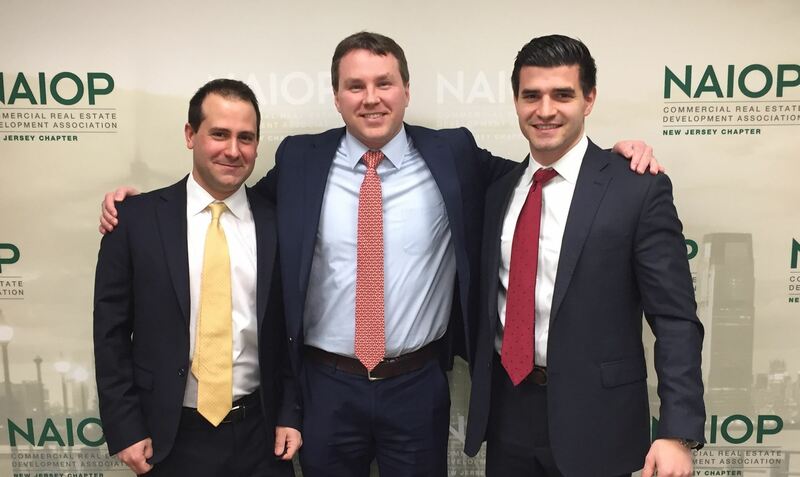 Pictured below: Presenting to the DOY Judges on February 22 were: Stephen Sullivan, DJ Venn and Nazario Paragano, Onyx Equities. 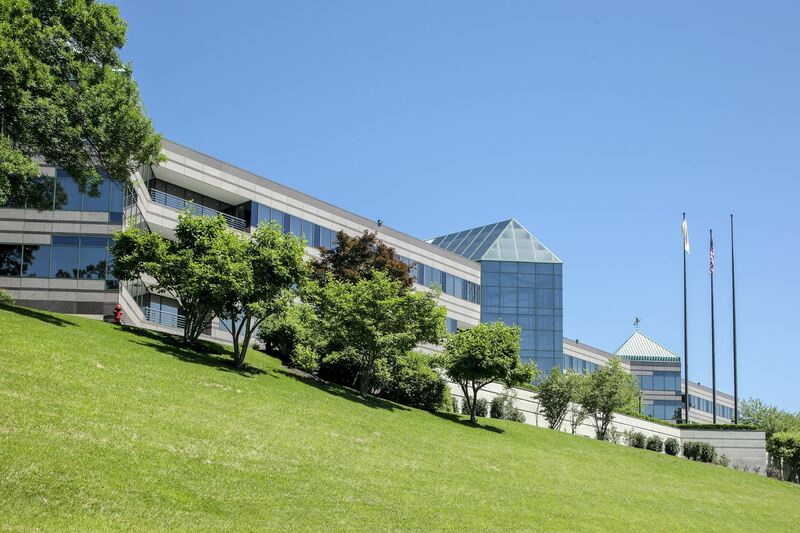 Cushman & Wakefield facilitated the headquarters consolidation for Integra LifeSciences, a world leader in medical technology and Fortune's 100 Fastest Growing Companies, into a 167,000 square-foot Trophy Class A building in Princeton. The ultimate transaction involved a lease buyout, purchase of an existing installation, execution of a new lease, and awarding of State Incentives. Involved in the deal: Cushman & Wakefield; Integra LifeSciences; HLW International; Black Creek Group LLC; Fox Rothschild LLP; Sills Cummis & Gross P.C. ; and Newmark Knight Frank. 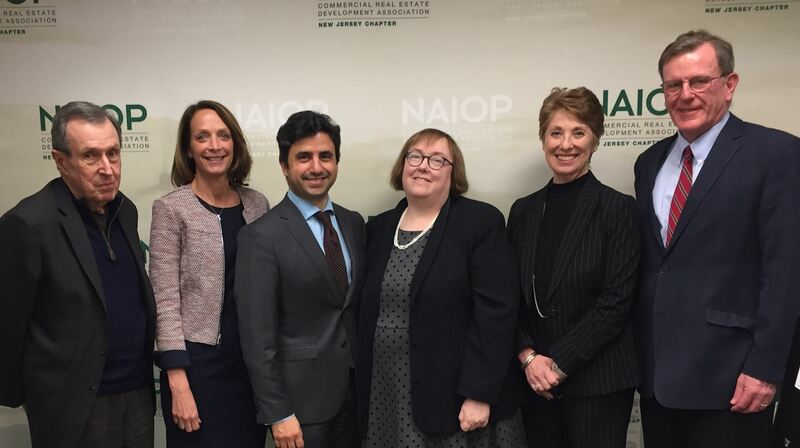 Pictured below: Presenting to the DOY Judges on February 22 were Rustam Nazirbev, Marc Trevisan, Robert Rudin and Jan Randall of Cushman & Wakefield. 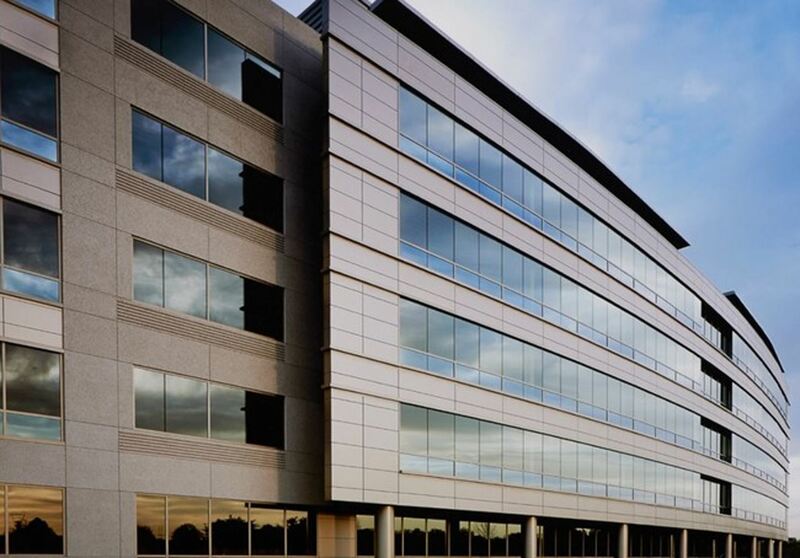 In New Jersey's largest office lease of 2018, Teva Pharmaceuticals USA leased 345,000 square feet at P3 Properties' MCCBlue. Cushman & Wakefield and JLL brokered the long-term deal, through which the world's largest generic medicines maker will relocate its U.S. Headquarters from Pennsylvania to Parsippany, supporting over 1,000 jobs. Involved in the deal: Cushman & Wakefield; P3 Properties; JLL; and Teva Pharmaceuticals. 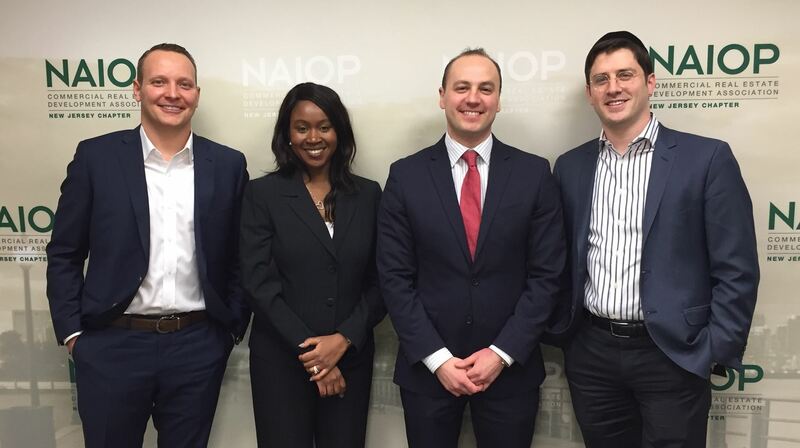 Pictured below: Presenting to the DOY Judges on February 22 were Dan Johnsen and Ruddyna Roldan of Cushman & Wakefield, Blake Goodman of JLL, and Harvey Rosenblatt of P3 Properties. With over 100 years of chemical manufacturing, 30 total years of environmental cleanup and 15 years of vacant, idle land at Tremley Point, Linden, in 2018, it was time for the team of Greek Development, Advance Realty and CBRE to acquire the site and start the 4.1 million SF warehouse redevelopment and transformation on this site. 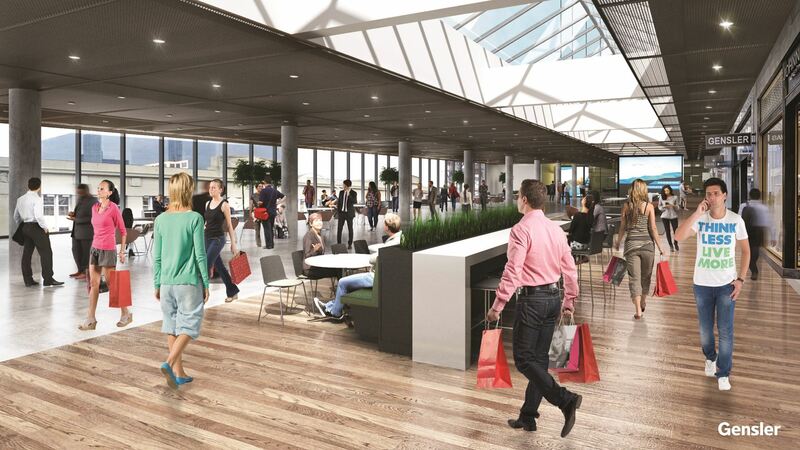 Involved in the deal: CBRE; Advance Realty; and Greek Development. 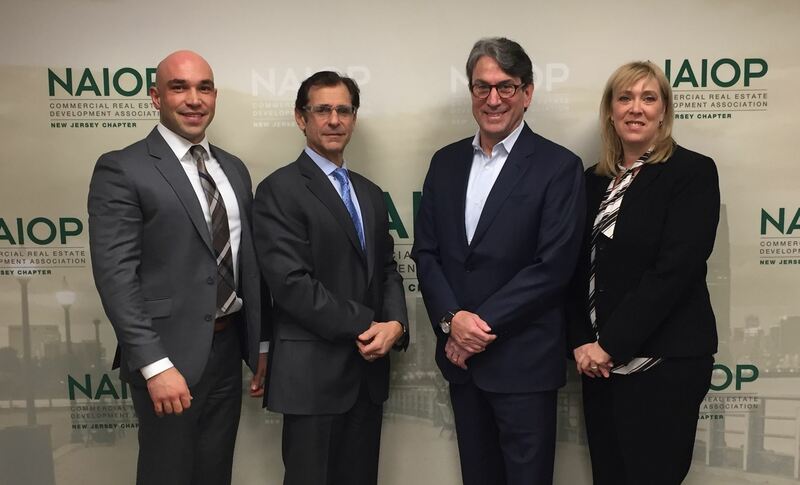 Pictured below: Presenting to the DOY Judges on February 22 were Matt Schlindwein of Greek Development, Mindy Lissner of CBRE, Christopher Bellapianta of Camber Real Estate Partners, William Waxman of CBRE, and Peter Cocoziello of Advance Realty. 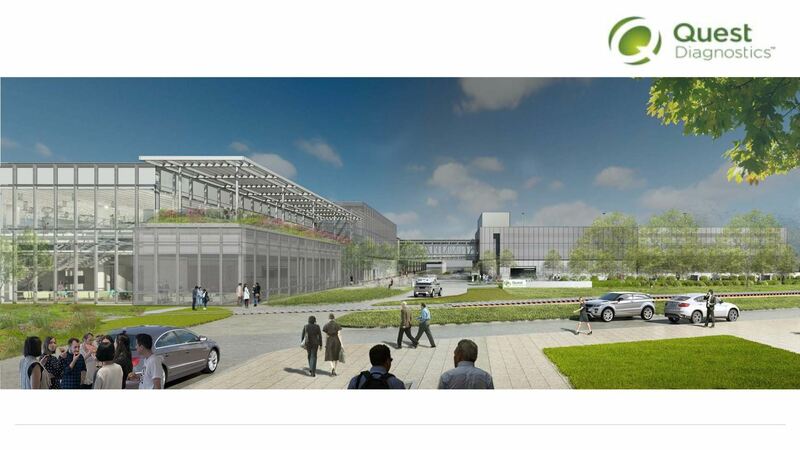 Quest Diagnostics purchased a 12-acre parcel at Prism Capital Partners' ON3 for the construction of a 250,000-square foot laboratory - the first new ground-up development at the former Hoffmann-La Roche North American Headquarters campus. This highly significant transaction punctuates the ongoing transformation of the 116-acre site into a vibrant, multi-tenant lifestyle hub. Involved in the deal: Prism Capital Partners LLC; Quest Diagnostics; CBRE; Fox Rothschild LLP; Waters, McPherson, McNeill, P.C. ; Flad Architects; and GRE. 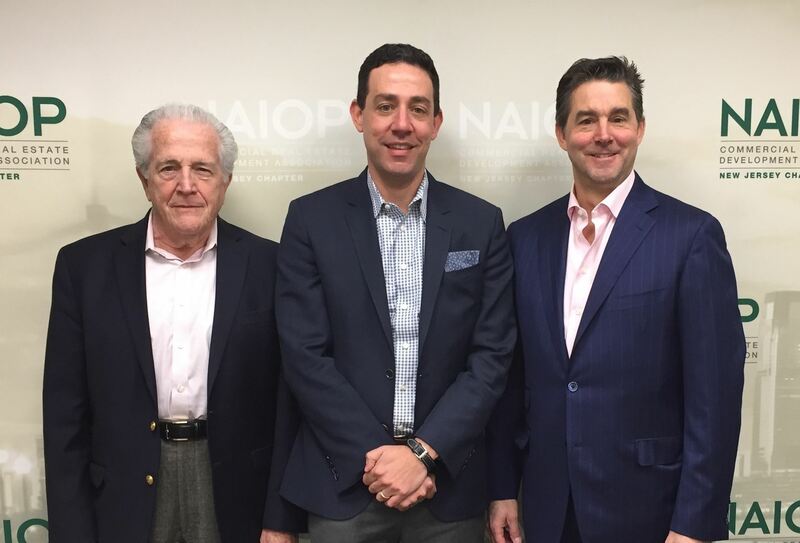 Pictured below: Presenting to the DOY Judges on February 22 were Ed Cohen of Prism Capital Partners, David Opper of CBRE, and Gene Diaz of Prism Capital Partners. 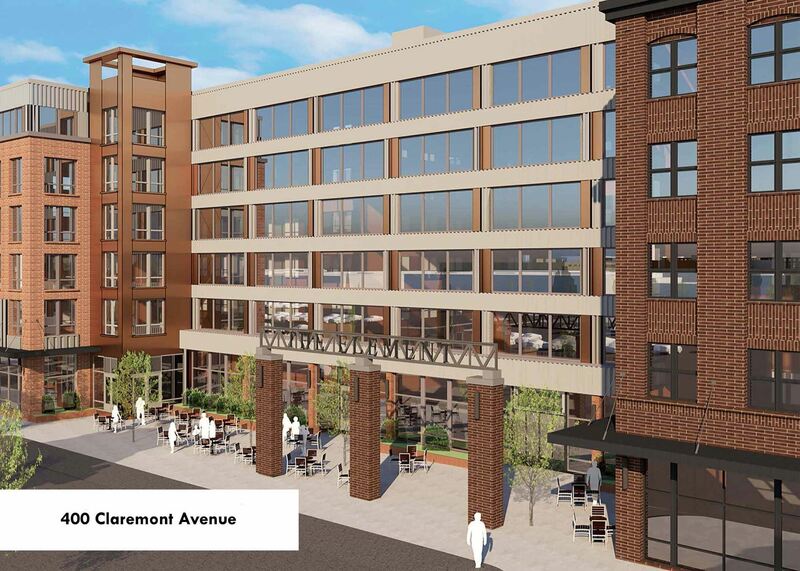 Cole Schotz represented 400 Claremont Renewal, LLC on its purchase and plans to redevelop a 2.73-acre site located at 400 Claremont Avenue in Jersey City, NJ. Involved in the deal: Cole Schotz, PC; and CBRE. 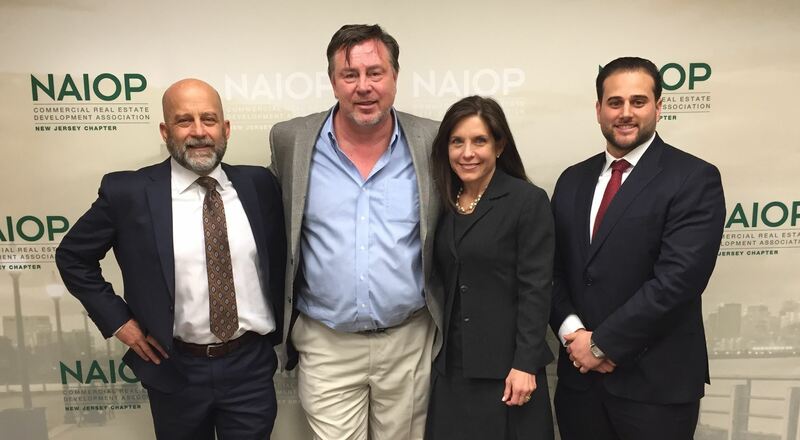 Pictured below: Presenting to the DOY Judges on February 22 were Richard Ericsson, Jennifer Horowitz, and Jonathan Goodelman of Cole Schotz, PC. Edison Properties has substantially completed the adaptive reuse of Ironside Newark, the transformative 21st Century Workplace in the heart of Newark's revitalized downtown. 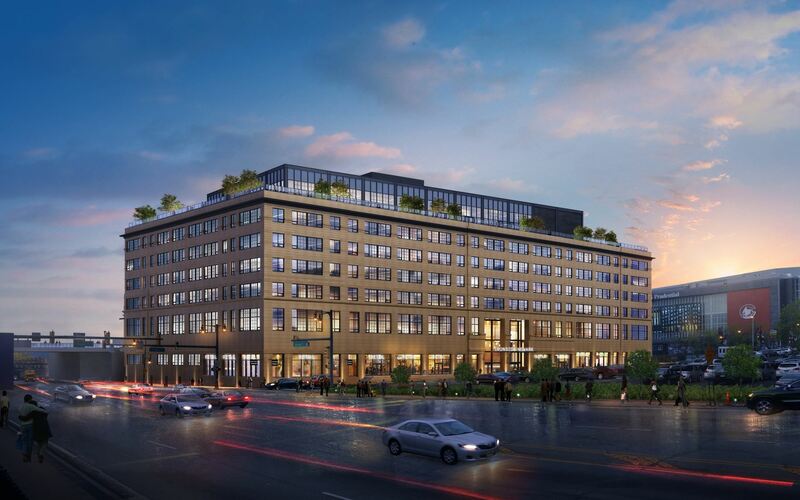 The 456,000 square-foot, mixed-use commercial destination has already attracted multiple tenants, including a long-term, 148,500 square-foot lease with Mars Wrigley Confectionery, in a transaction arranged by CBRE. 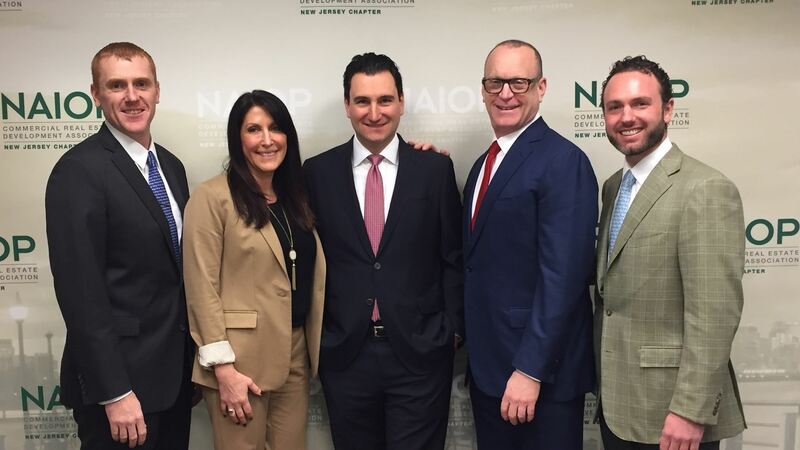 Involved in the deal: Edison Properties; Beckerman; Newark Community Development Corporation; City of Newark; Perkins Eastman; Langan Engineering and Environmental Services; CBRE; JLL; Genova Burns; and Riker Danzig Scherer Hyland & Perretti LLP. 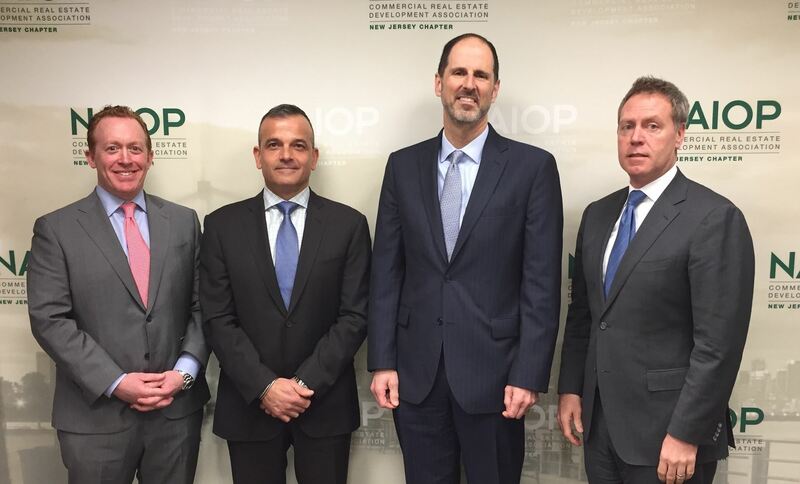 Pictured below: Presenting to the DOY Judges on February 22 were Michael Sommer and Pasquale Suriano of Edison Properties, Jeff Hipschman of CBRE, and Timothy Greiner of JLL.